The Glock 19 is here at last! One of the most popular handguns of all time has finally made its debut as a .177 BB repeater. 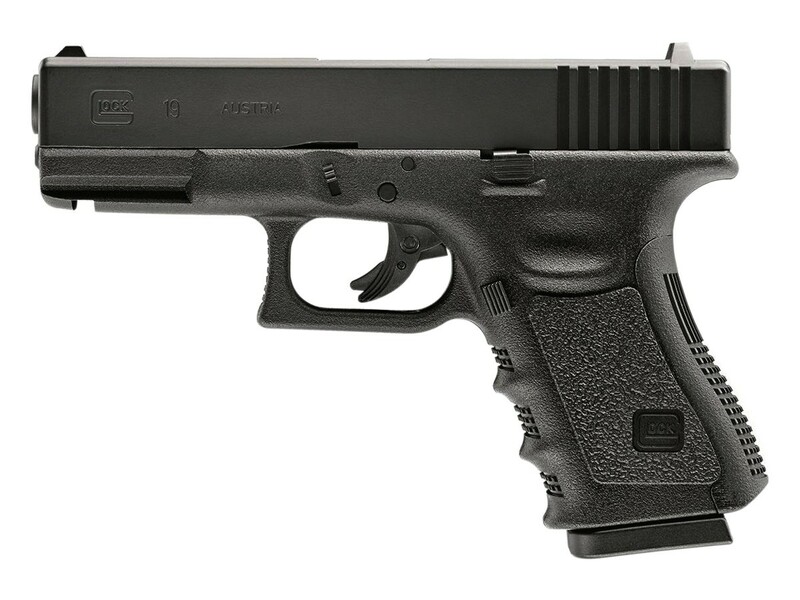 Built as a compact version of its big brother the Glock 17, the Glock 19 Gen. 3 has won over fans worldwide for its iconic design, and reliability. Built as an officially licensed semi-auto BB slinger, load up a single CO2 cartridge to send 16 BBs downrange at speeds up to 410 fps. Your tactical training sessions just became a lot more affordable thanks to a switch away from the 9x19 rounds used by the real steel. 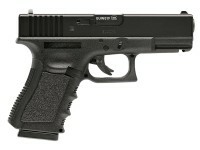 Each Umarex Glock 19 includes fixed sights set into a metal slide with offical Glock markings. For those who love accessories, the 19 features an integrated Weaver accessory rail ideal for flashlights and lasers. If you want a solid CO2 pistol brought to you by some of the best CO2 airgun makers in the business, pick up the Umarex Glock 19 CO2 Air Pistol and introduce a real steel replica to your training arsenal. Things I would have changed: Nothing at all. What others should know: Its not a blowback model and that's a good thing, because you get more power/fps and more shots per co2 cartridge. Things I liked: Weight, size, trigger pull, etc are very close to stock Glock. Things I would have changed: I don't think accuracy is that great, but for the price, adequate. What others should know: As with all Co2 guns, cold weather is not your friend. What others should know: I was/am not all that impressed with this gun. It irritates my finger when I pull the trigger, the trigger being so small causes my fat fingers to get caught inbetween the trigger and the frame at the top of the trigger and I cannot move my finger down any further or it gets caught under the trigger as I pull it. How would the shooter know if a non blowback gun like this was empty? Is there an indicator, do you just have to keep count, or does it just not fire when its empty? 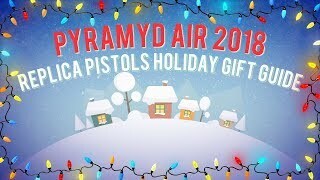 I know dry firing would just waste co2 so an answer would be helpful, thanks!! It is noticeable when it's empty. Does anyone know when the blowback pellet version will be available? I have heard whispers that we will see blowback BB versions in the first half of 2019....but nothing about a pellet version yet. I just bought the Glock 19 Co2 pistol but when I pull the trigger It will not fire, why is this? Did you disengage the safety? Is the magazine in the pistol with CO2?